When Caroline from Sew Can She asked me to be a guest judge in her Sewalong I was super excited! 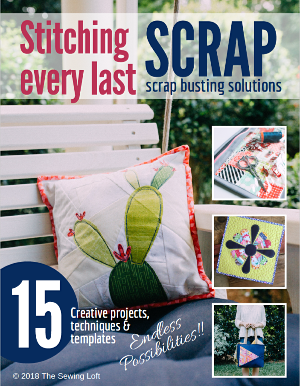 Anything that mixes sewing and scraps together is right up my alley! To learn more information about the Sewalong and herringbone block click here . And if you’re anything like me, you will be completely inspired by the photos being shared in her Facebook group and start stitching right away! In fact, I was so inspired that I spent all of yesterday cleaning out my scrap basket and making these string quilt blocks. 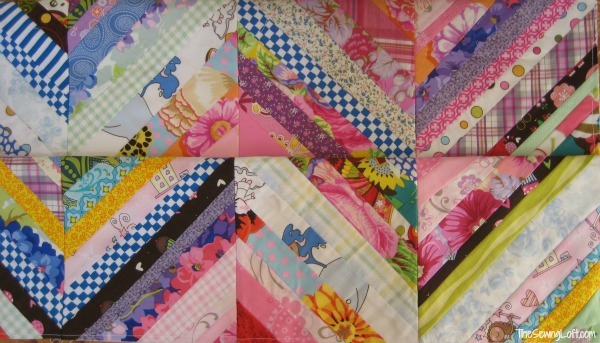 String quilt blocks are super easy to make and very common in the wide world of quilting. 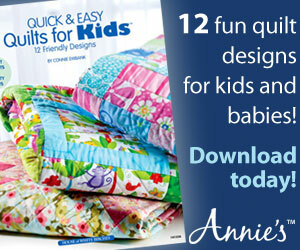 There are loads of great tutorials out there on string quilts so, I won’t go into great detail. Instead, here is a wonderful tutorial from Film in the Fridge showing you just how easy they are to make! The easy part was actually making the squares, now I need to create something fun with them! Right now I have them stitched together in two strips to create the herringbone pattern. However, I am thinking they should be stitch all together in a long strip to create a fun boarder on a simple white quilt. Truthfully, I am hoping to gain great inspiration from all of the contestants this week. I think that Lindsay, Sara, Vanessa and I are going to be blown away with your creativity and I can not wait to see the project submits! ps- If you feel like stitching up a storm, there is still time to join the sewalong and enter the giveaway! But hurry, all of the entries have to be in by 10pm eastern tomorrow.